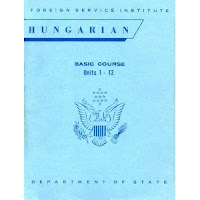 Since I have started to study Hungarian with Pimsleur Method (more about this can be found here), I have been looking for more resources to use after finishing Pimsleur, because it has only one level, it was when I came across an old method produced by the Foreign Service Institute, I have heard about this method before, I have even studied one of its books before, but the Hungarian course is absolutely amazing. A friend of mine has lent it to me, and I put it on the table and thanked him, but he insisted that I should look at the book quickly, but I told him that the aim of my studies is to see how good is Pimsleur and that I had no interest in the language itself, but he insisted that even with this in mind I should check the book. Wow! for my surprise the book taught somethings I had learned with Pimsleur, so I put the audio and I became astonished on how the course was conduced, you can really learn the language almost effortlessly, the book does most of the work for you. 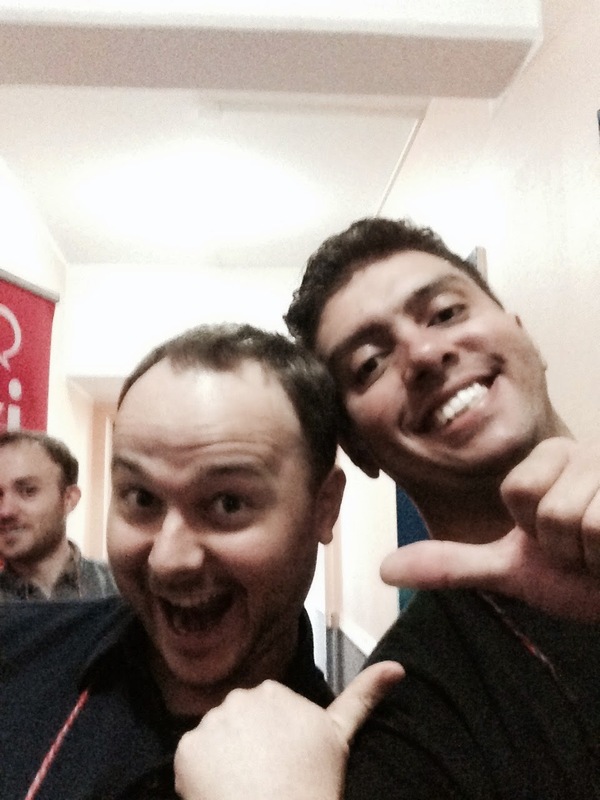 It has a terrible design, and a boring audio style, but it is what every method should be. 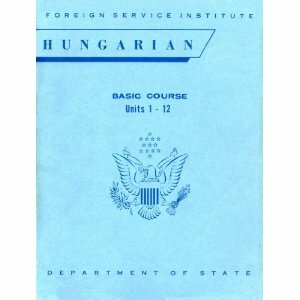 I will continue my study with Pimsleur Hungrian, but I will try to resist to not check at times FSI course. 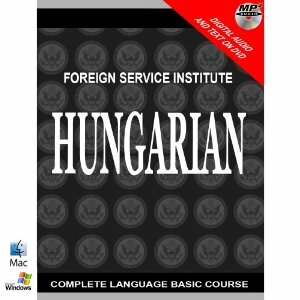 You can find out more about FSI courses in Internet or even in shops like Amazon, there are several versions of them, and they are available in many languages, unfortunately not all with the same quality as the one found in Hungarian. Many students make plan for reading after getting the standard and listen from others about the standard and reputation of college about dissertation writing help. The aim becomes higher when we start admission. The idea is to become graduates and get bets availed job in market. Flascards for Hungharian and any other languge.